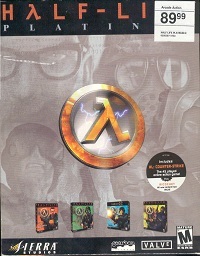 The original Half-Life was the debut product of Valve, a developer set up by former Microsoft employees. Designed for Windows, the game uses a heavily modified version of id Software's Quake game engine with code portions from id Tech 2 engine called GoldSrc. The game had its first major public appearance at the 1997 Electronic Entertainment Expo in Atlanta and, after some difficulty to find a publisher for the seemingly over-ambitious project, Sierra Studios signed up for it due to its interest of releasing a 3D action game. 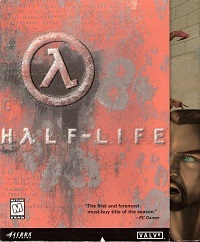 Half-Life was first released on November 20, 1998. 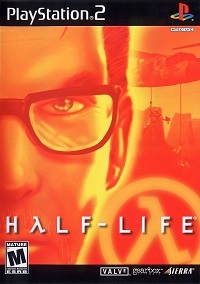 In Half-Life, players assume the role of Dr. Gordon Freeman, a theoretical physicist who must fight his way out of a secret underground research facility, known as the Black Mesa compound, whose research and experiments into teleportation technology have gone disastrously wrong. Aliens teleport from other dimensions into the compound and slaughter every human being in sight. The situation becomes even harder when the government sends in military troops not only to eliminate the invaders, but also every employee of the compound to remove all the traces of the secret project. On its release, critics praised the seamlessly flowing narrative, presentation and realistic gameplay, and it won over fifty PC Game of the Year awards. 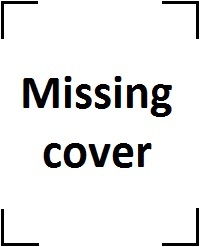 Its gameplay influenced the design of first-person shooters for years after its release, and it is widely considered to be one of the greatest computer games of all time. 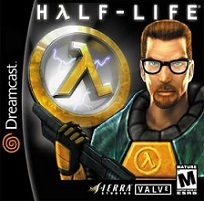 On April 29 2005, Valve announced that it had settled its pending lawsuit with Vivendi Universal Games, including dismissal of all claims and counterclaims in the long-running court battle. 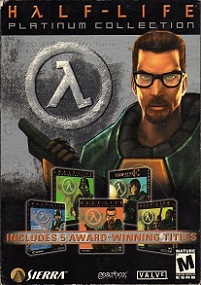 As part of the settlement, VU Games ceased distributing retail Valve titles starting August 31, 2005. Additionally, Cyber Cafes previously licensing Valve games from Vivendi now had to license the titles directly from Valve. Valve had not yet announced a new publishing partner, or whether the company would solely rely on Steam for distribution. A new publishing agreement was almost certainly needed for the Xbox version of Half-Life 2 scheduled for release later that summer. The announcement not only brought to a close a legal battle which began in August 2002 with Valve disputing Vivendi's cyber cafe licensing - and leading to a counterclaim from Vivendi that Valve's Steam service violated distribution agreements. More significantly, this marked one of the first times a developer has gained such independence from a publisher. 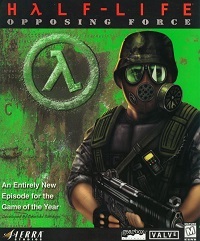 Not only had Valve kept full control of its intellectual property, but it was now free to choose another publishing arrangement, or handle distribution entirely on its own. 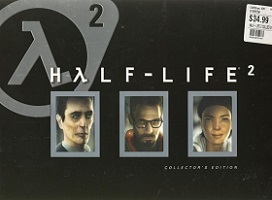 Following the settlement of the pending lawsuit between Vivendi and Valve, EA Games and Valve announced on July 18 2005 that Electronic Arts would distribute Valve's Half-Life 2, among other titles. 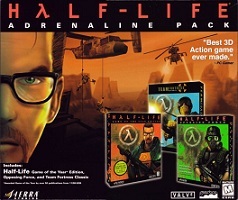 The agreement covered Half-Life 2: Game of the Year Edition and Counter-Strike: Source for the PC that fall, as well as the Xbox edition of Half-Life 2 in October 2005. 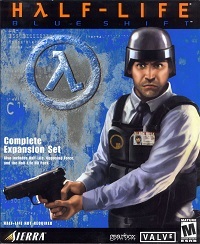 The multi-year deal saw EA assisting in publishing and distribution for Valve titles, with EA's role varying by title. Valve's Steam distribution service was not affected. 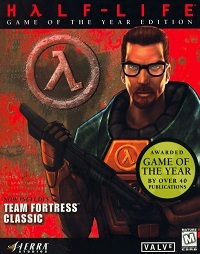 Half-Life 2: Game of the Year Edition included Half-Life 2, Counter-Strike: Source, Half-Life 2 Deathmatch, and Half-Life: Source. 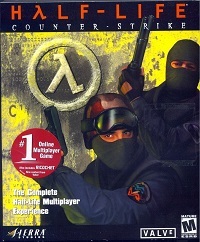 By contrast, the boxed edition of Counter-Strike: Source, in addition to the titular game, included Day of Defeat: Source and Half-Life 2 Deathmatch, a collection for the multiplayer fanatic. 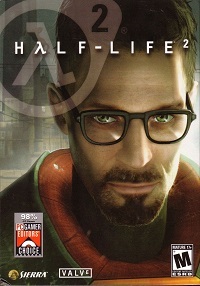 Whereas EA handled only distribution for both PC titles, the company took on both publishing and distribution for the Xbox version of Half-Life 2. The agreement between Valve and EA covered additional titles going forward.